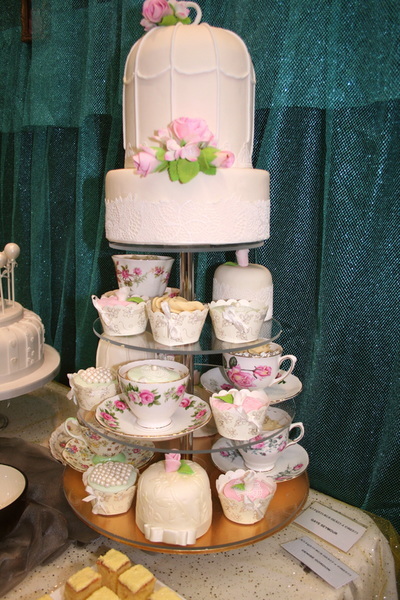 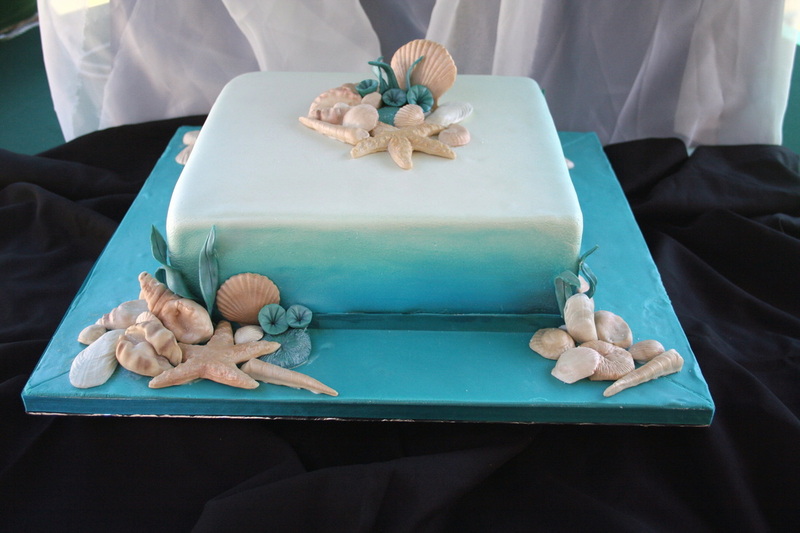 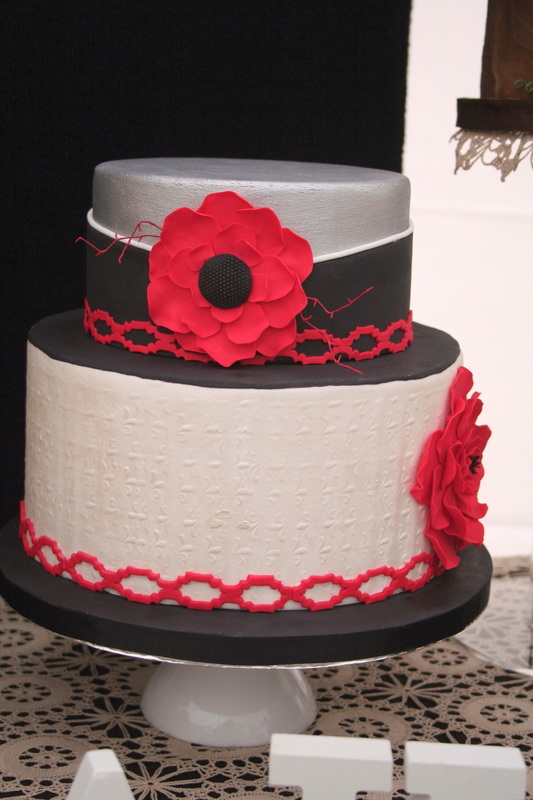 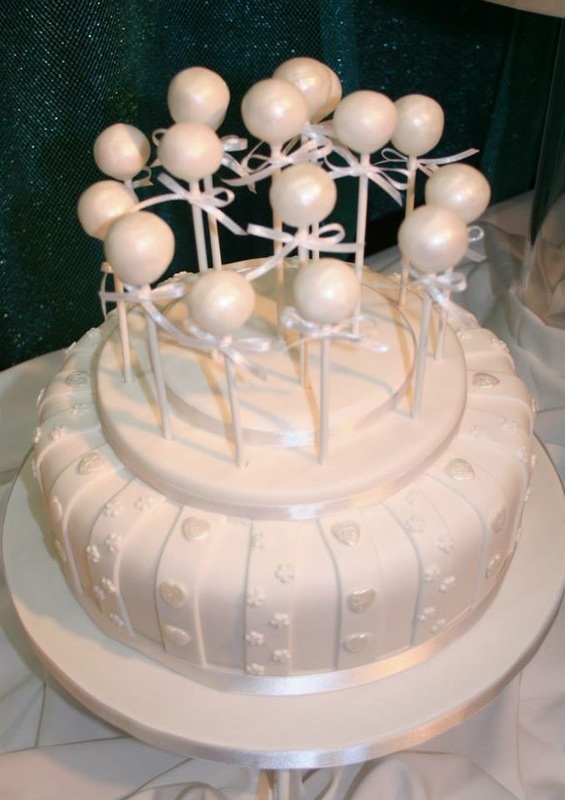 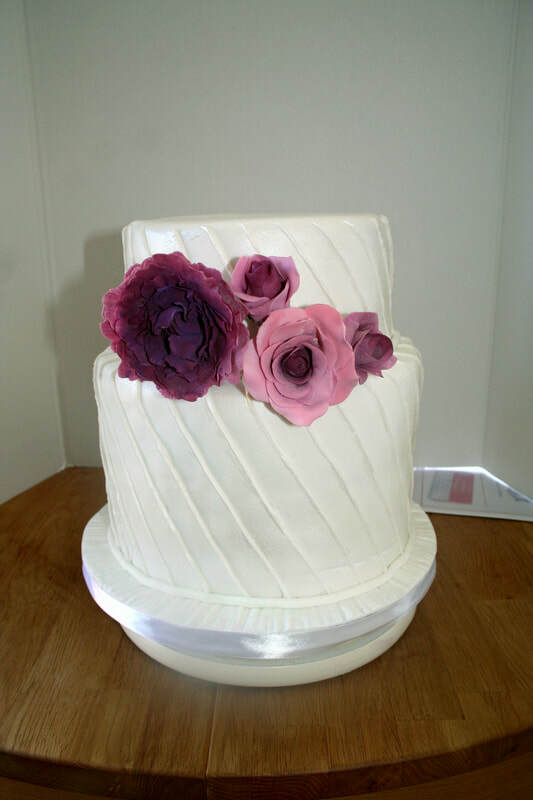 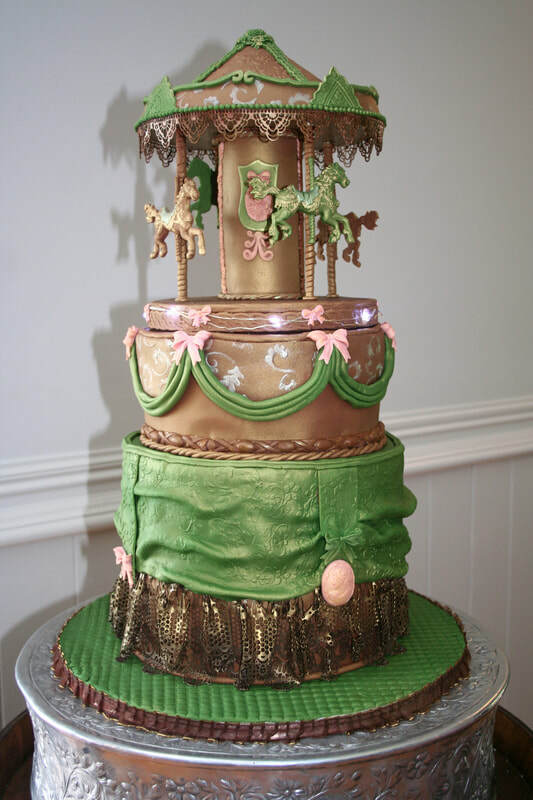 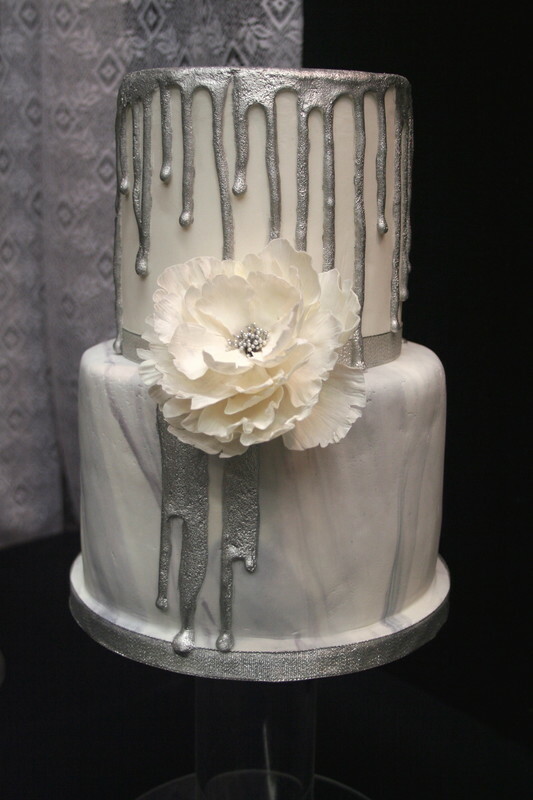 ﻿We are bespoke cake makers and decorators. 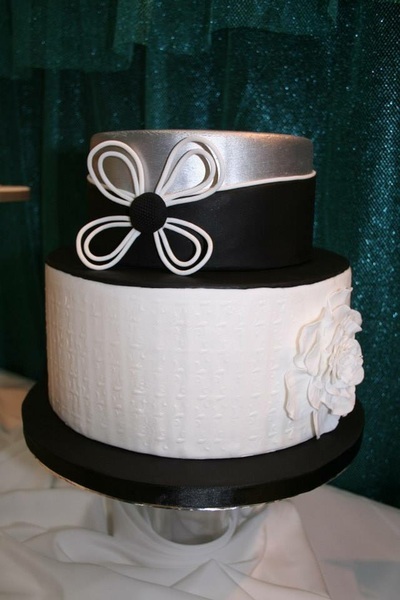 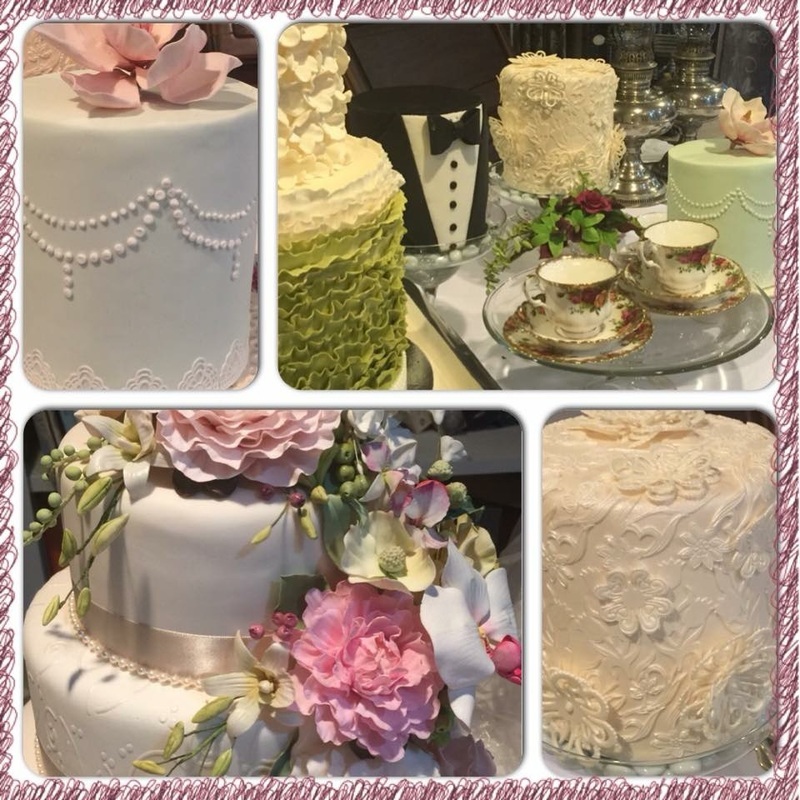 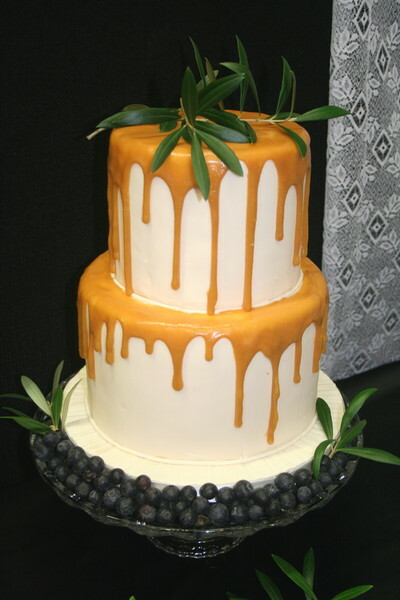 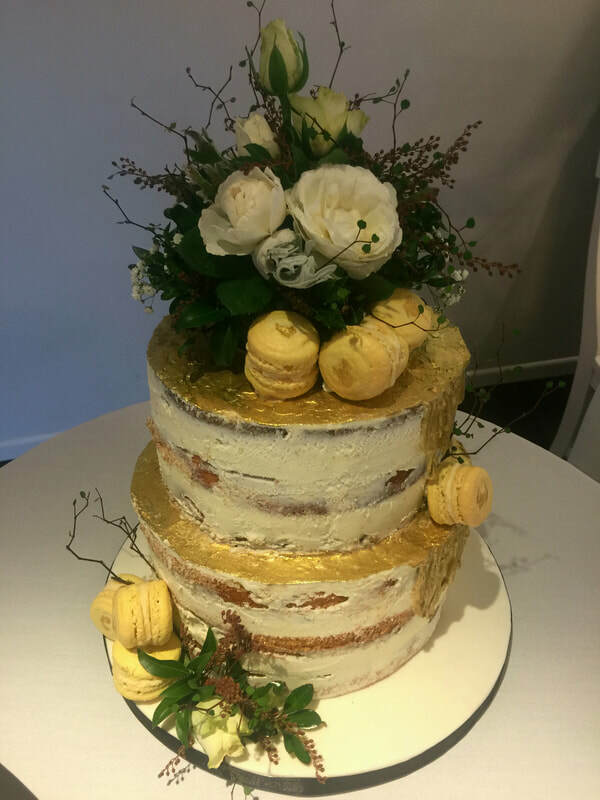 All our cakes are individually made with your own choice of flavour combinations, shapes, sizes, colours, and finishes to get the style and taste you desired. 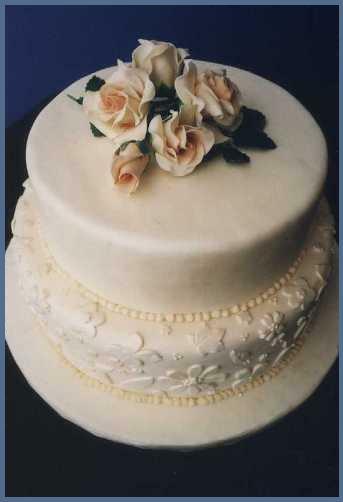 Rich Fruit Cake - very moist with marzipan icing. 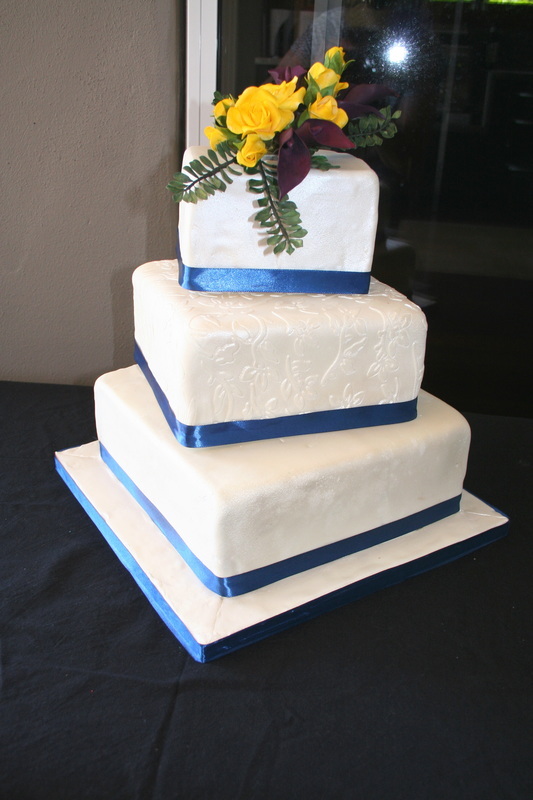 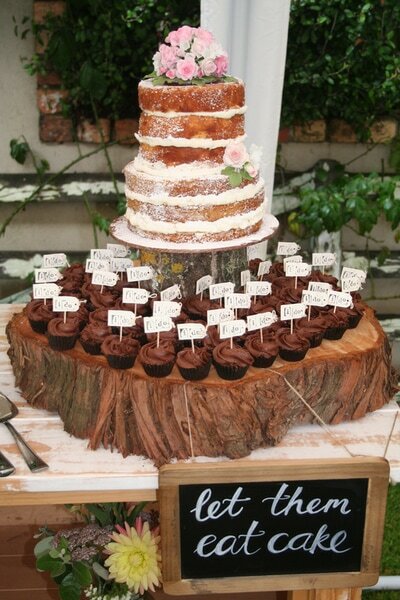 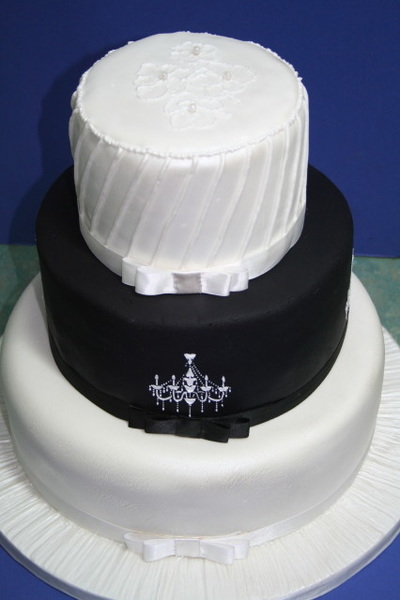 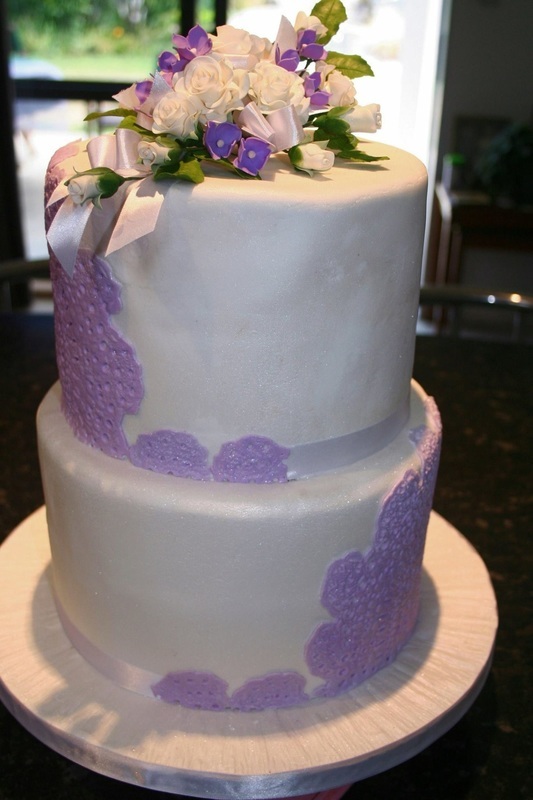 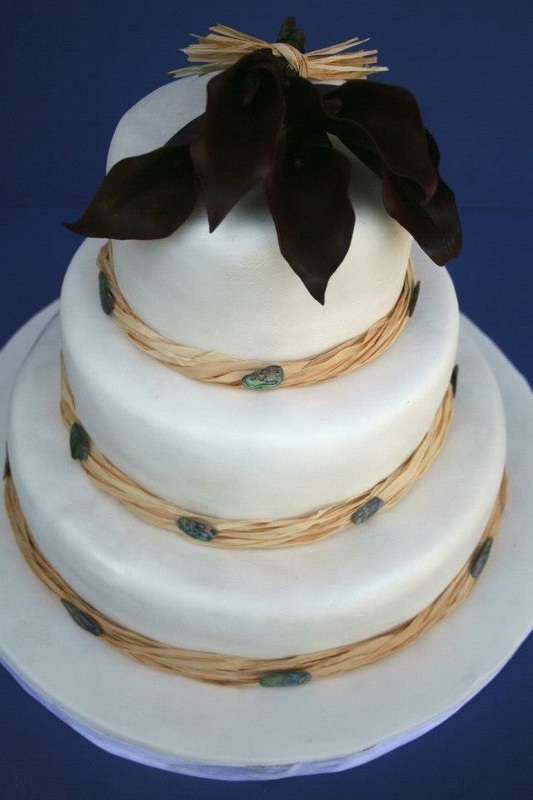 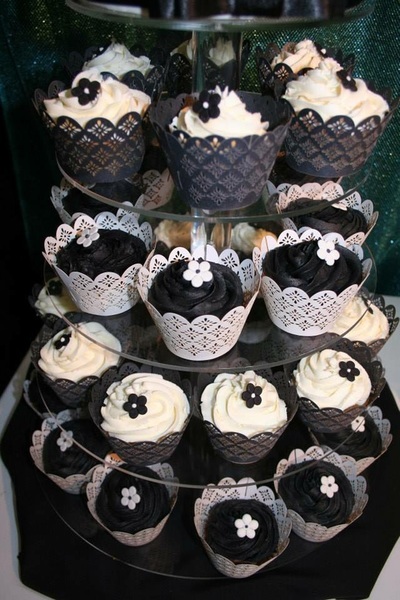 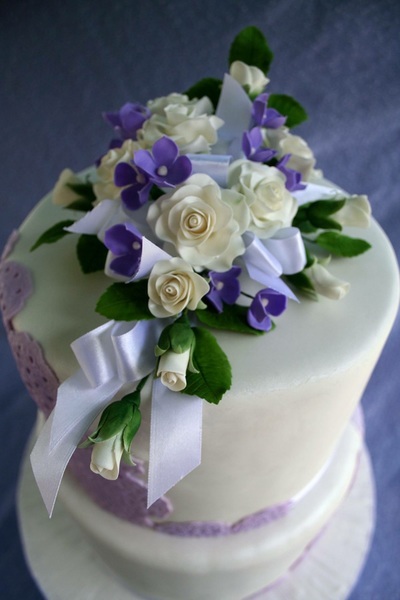 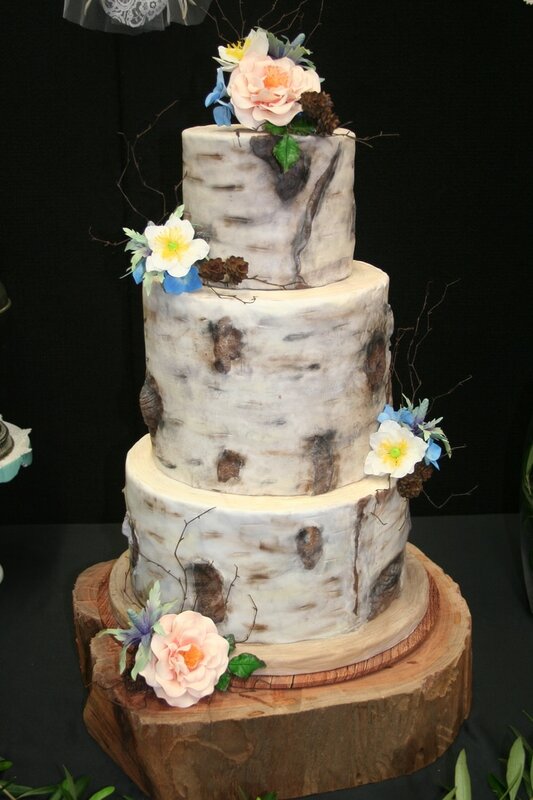 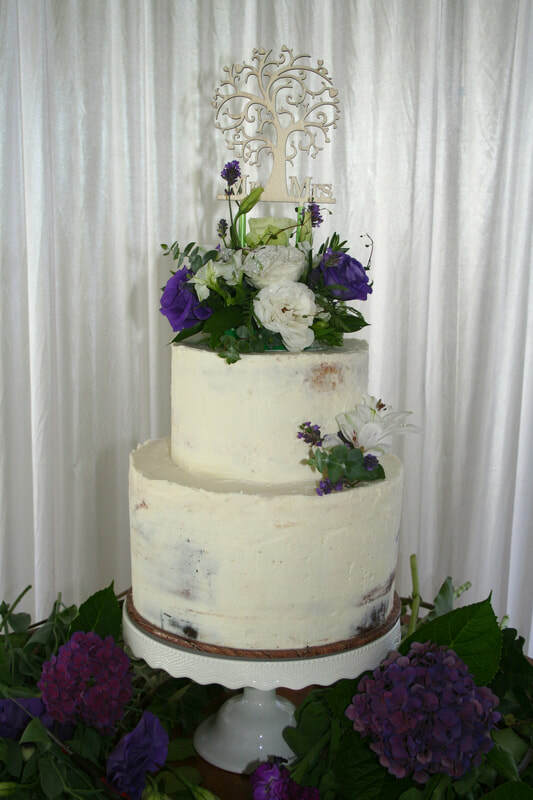 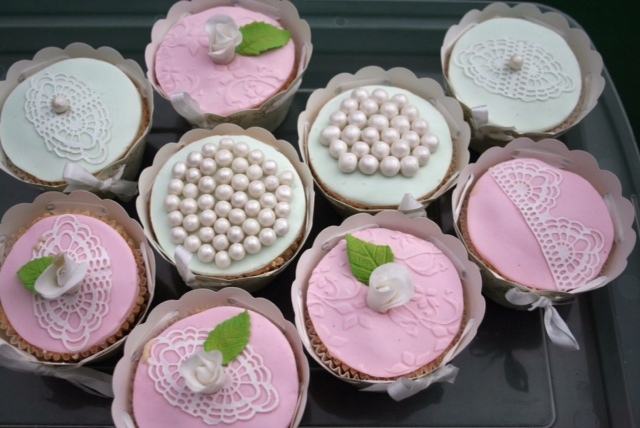 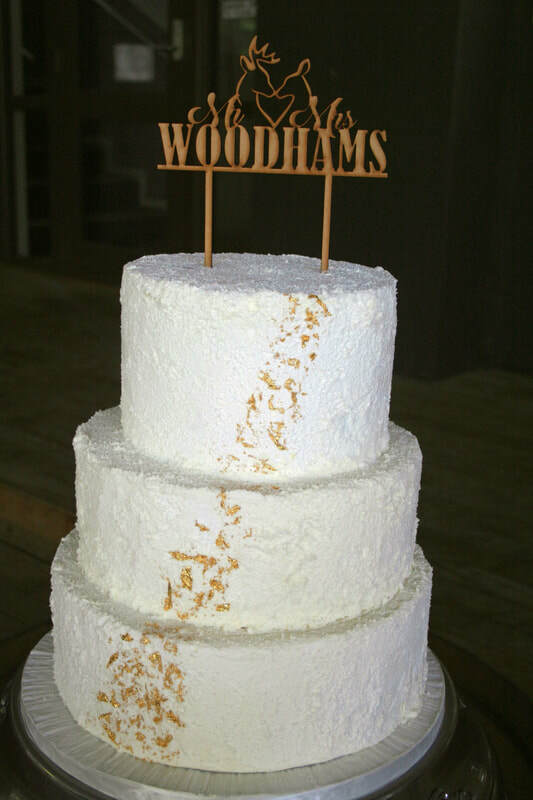 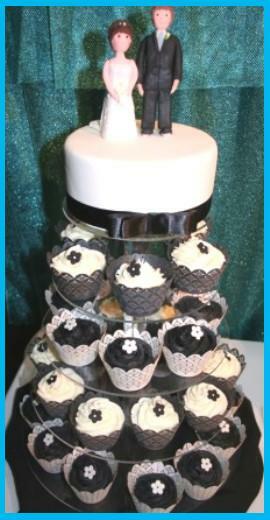 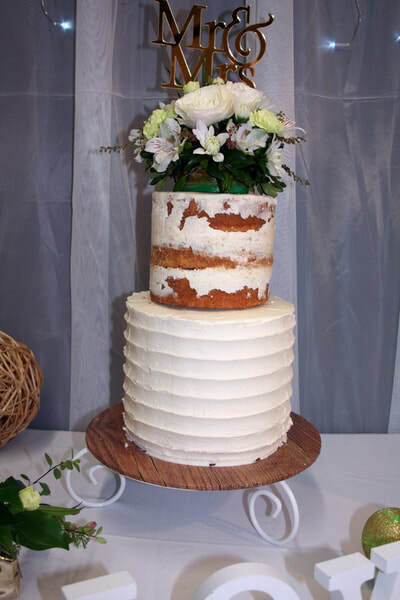 We can also make our cakes to suit individual dietary needs. 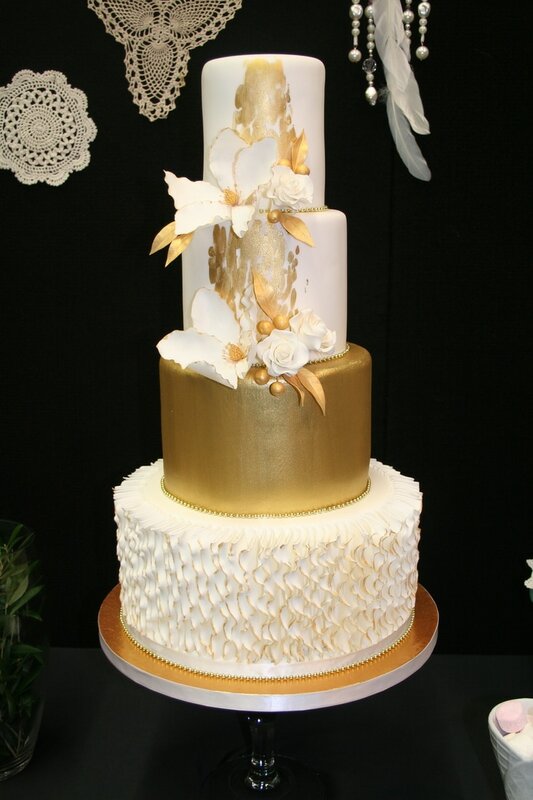 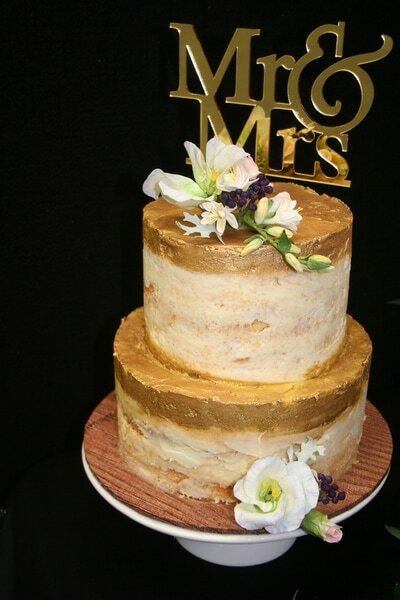 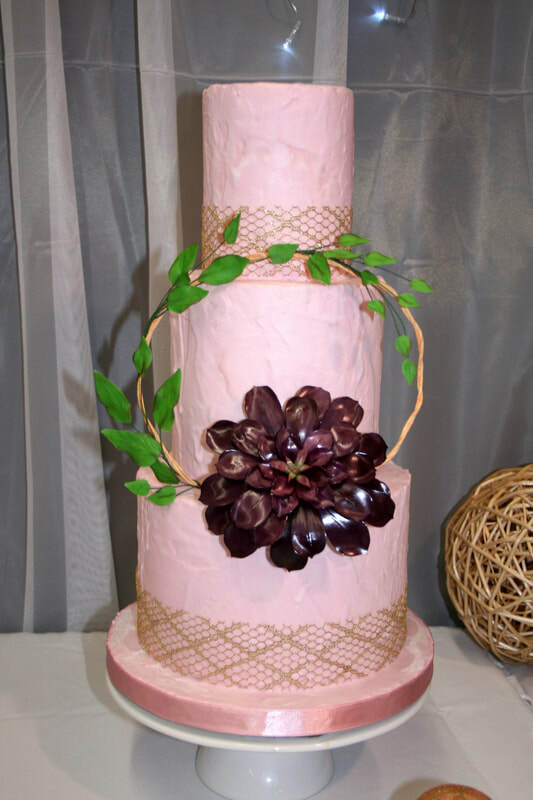 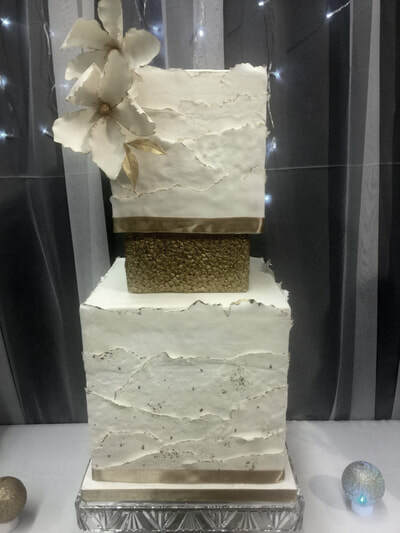 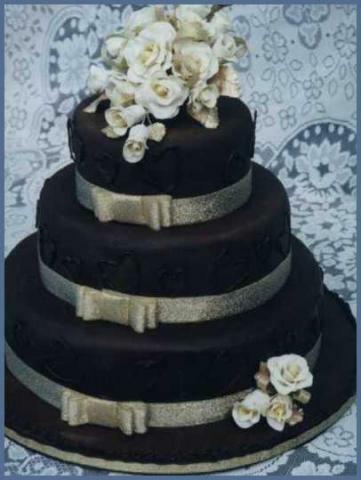 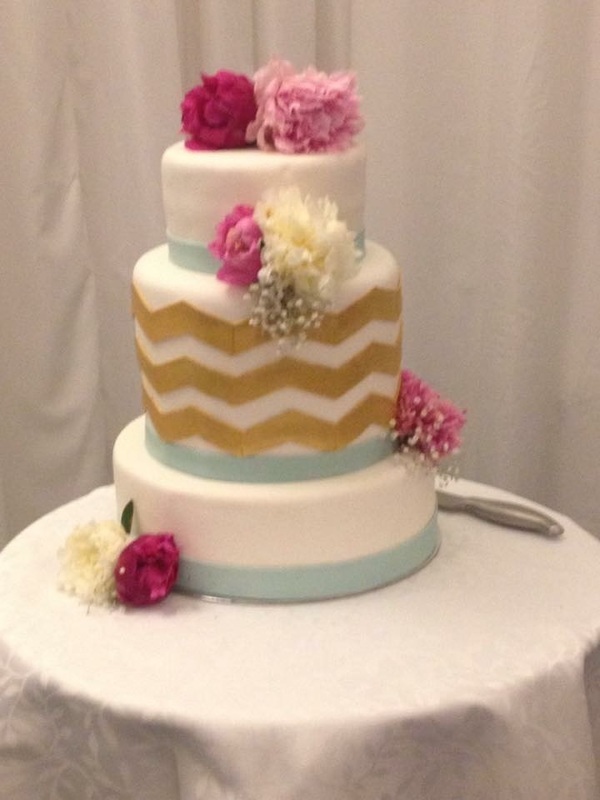 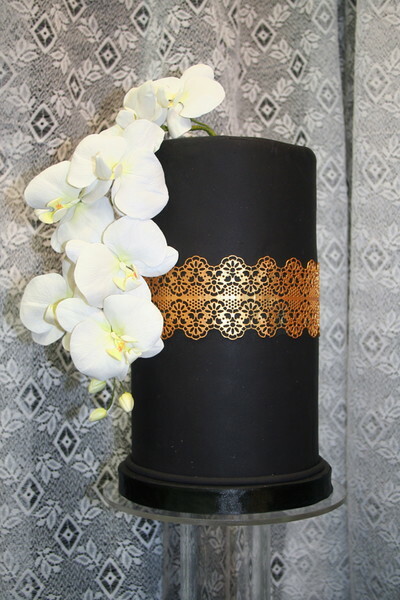 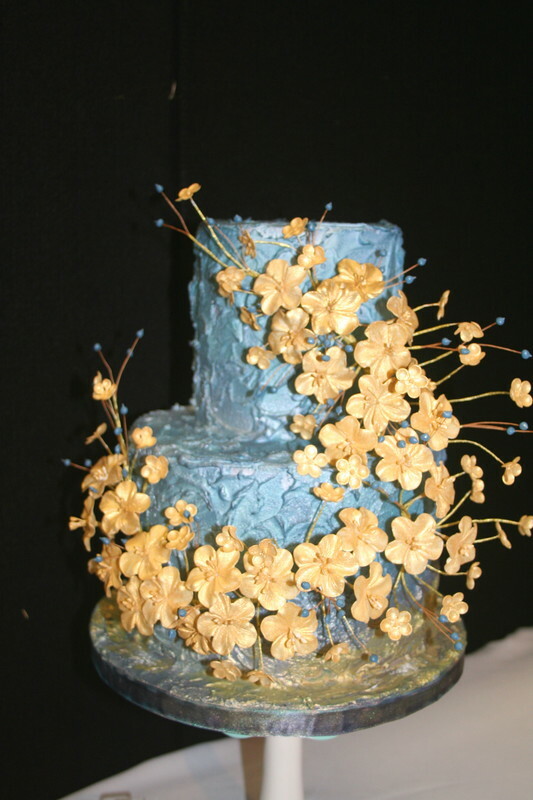 Three tier wedding cake with rough cast buttercream and gold leaf. 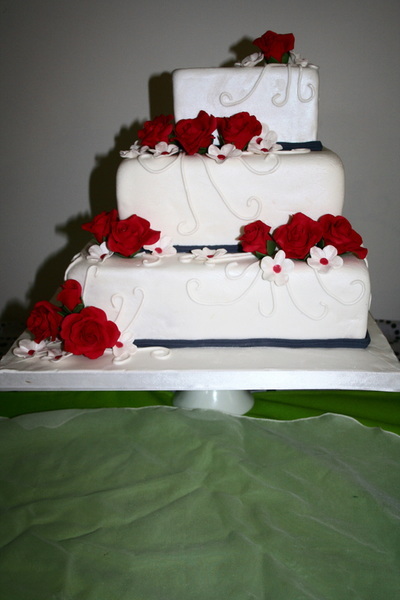 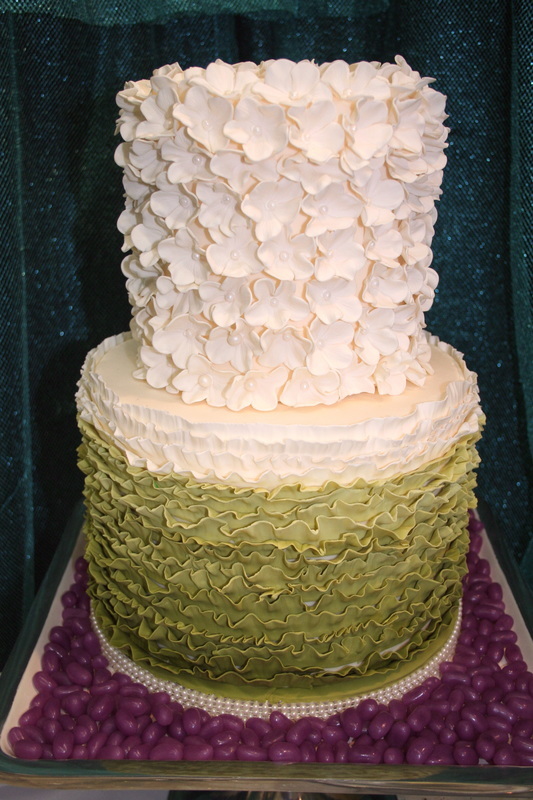 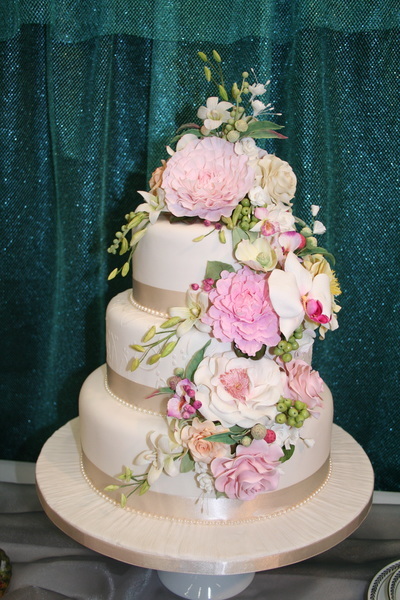 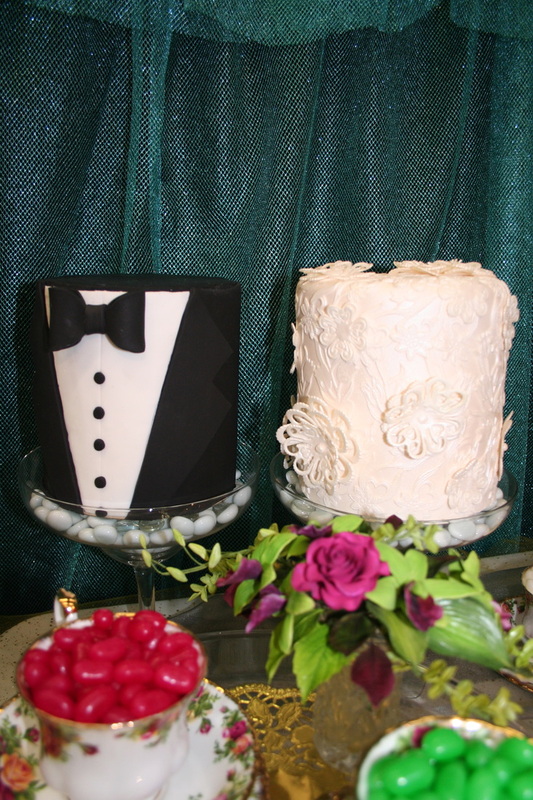 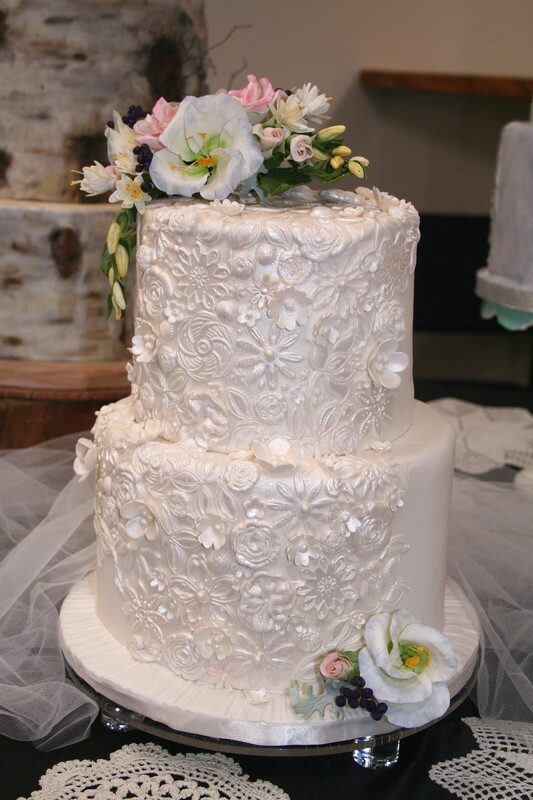 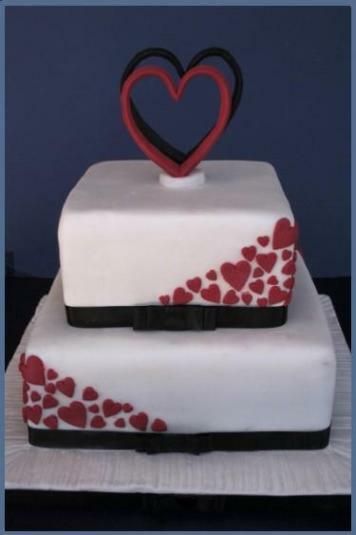 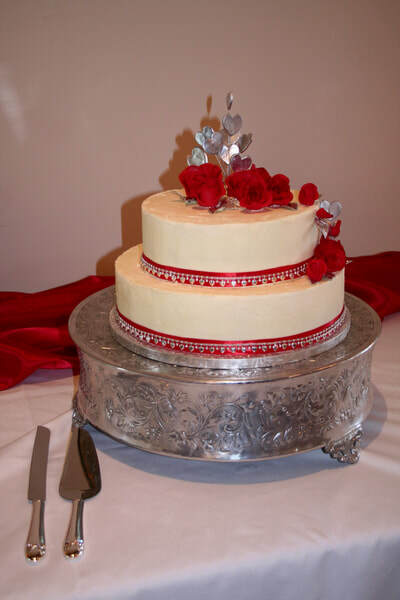 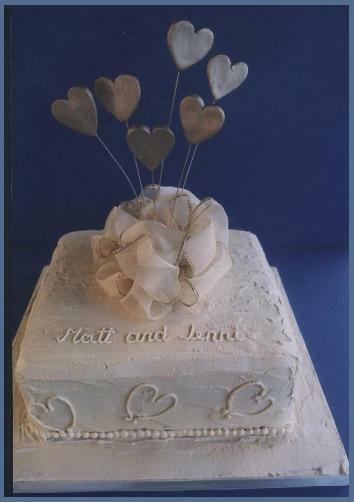 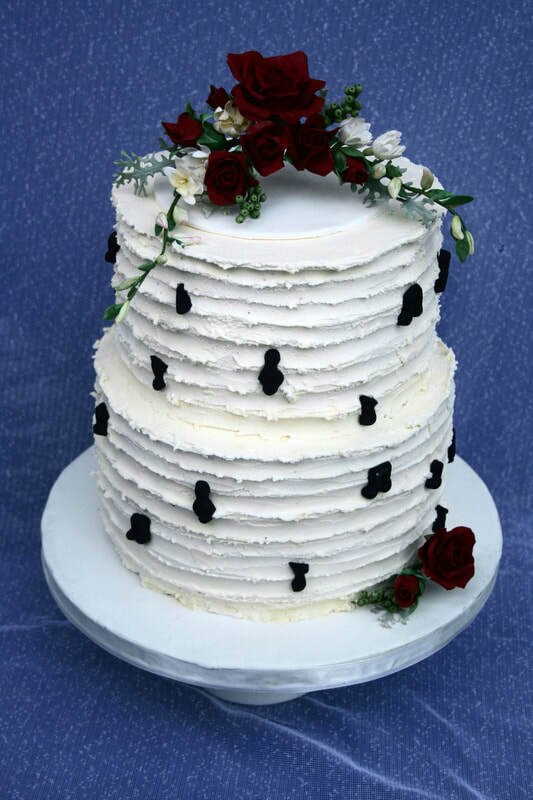 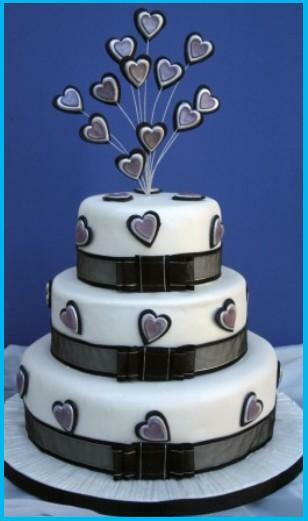 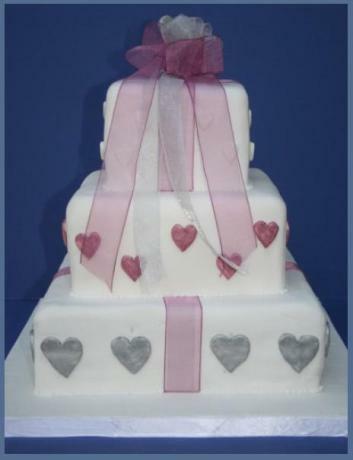 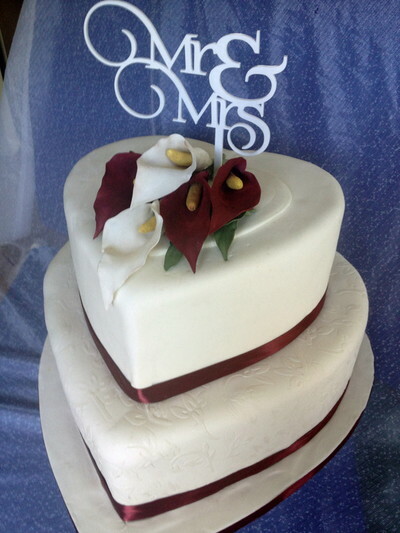 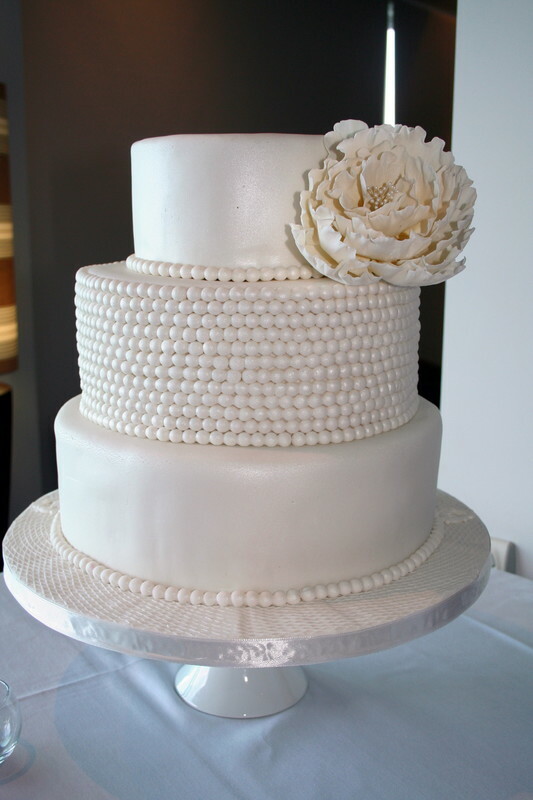 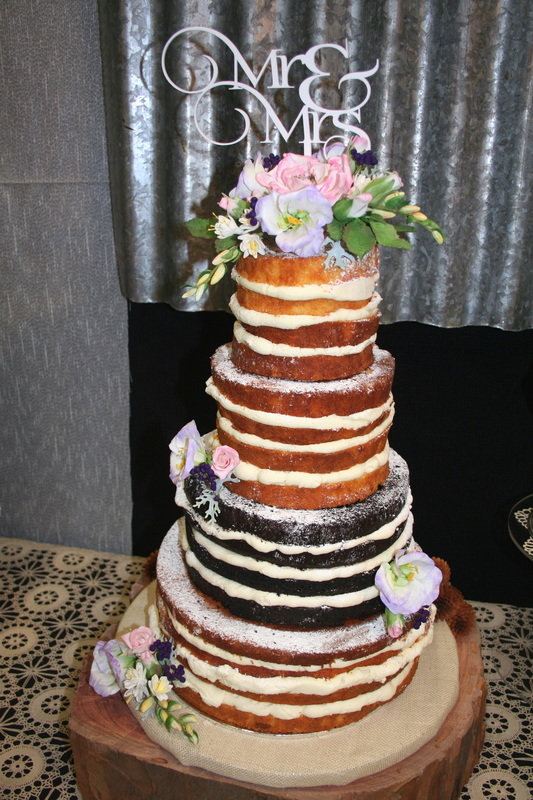 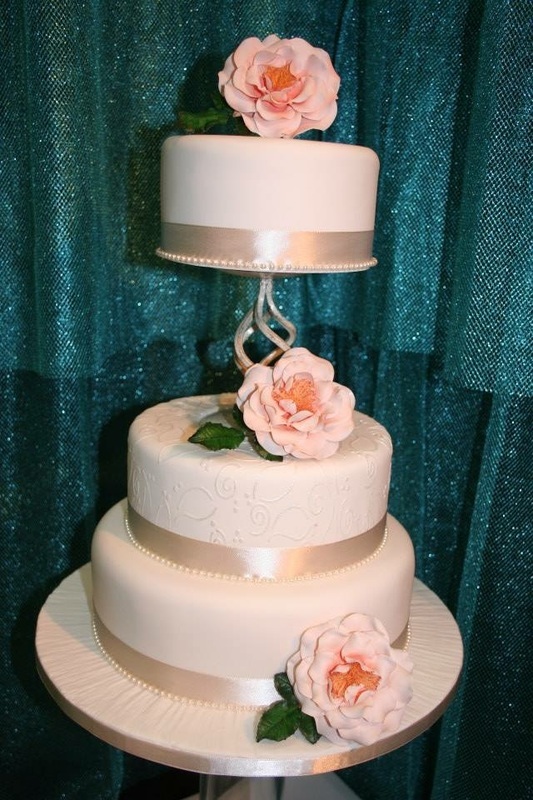 Two tier heart shaped cake with sugar calla lillies and cake topper. 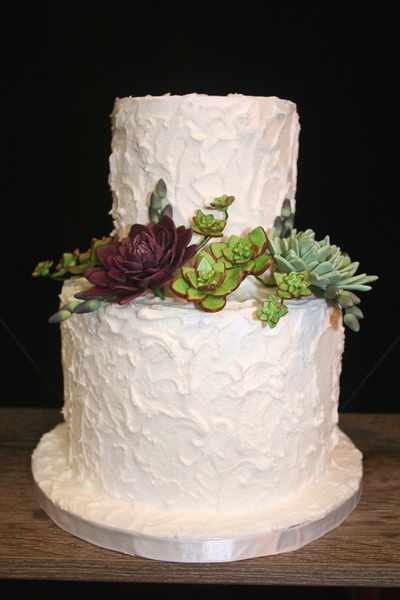 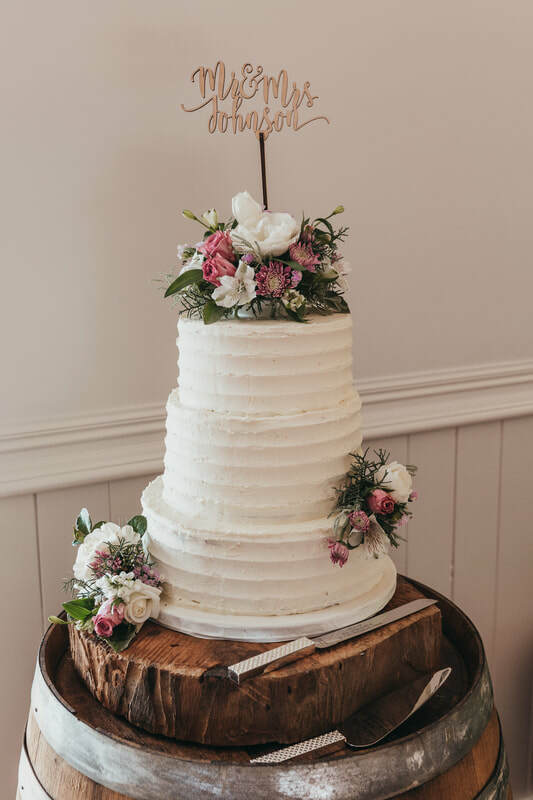 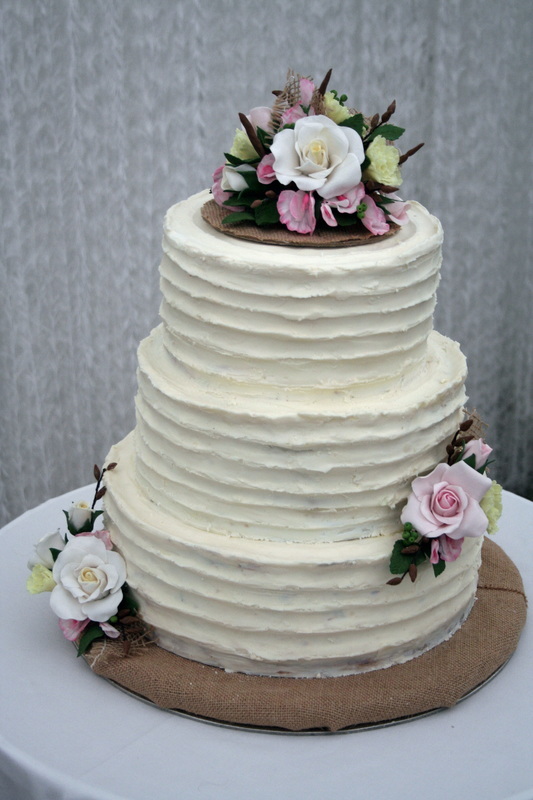 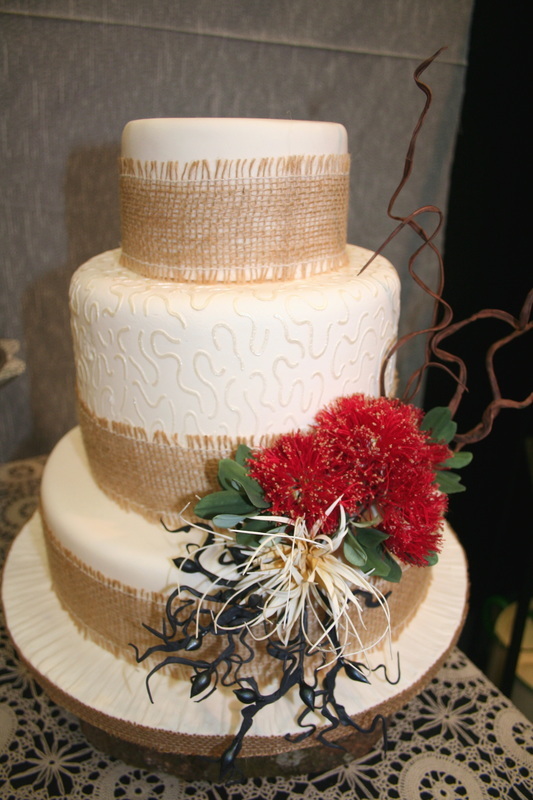 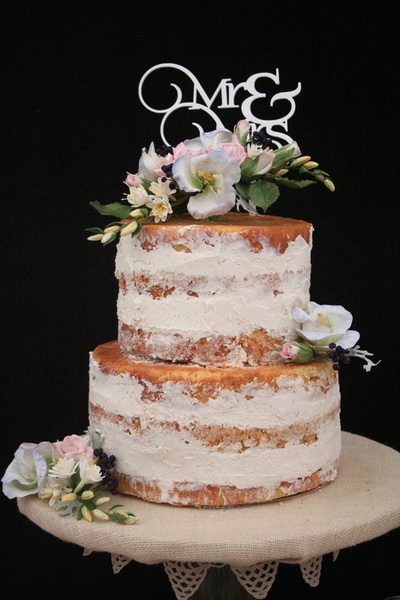 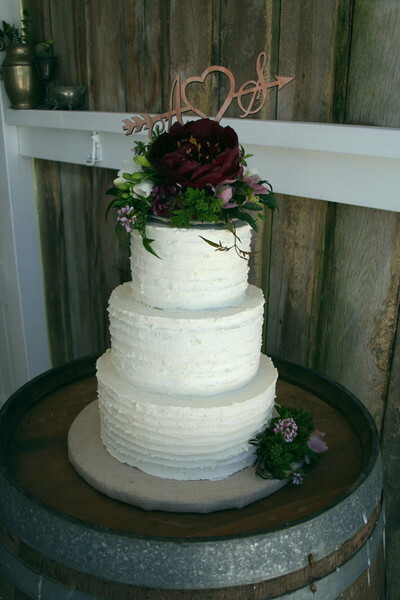 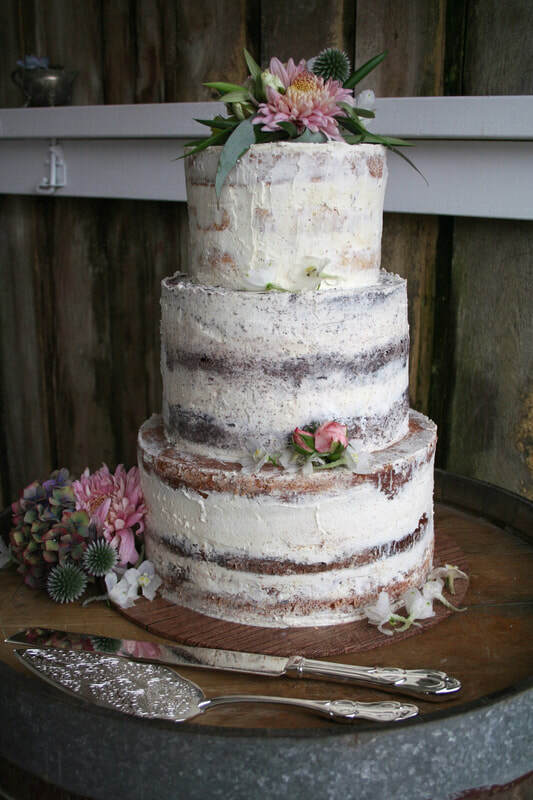 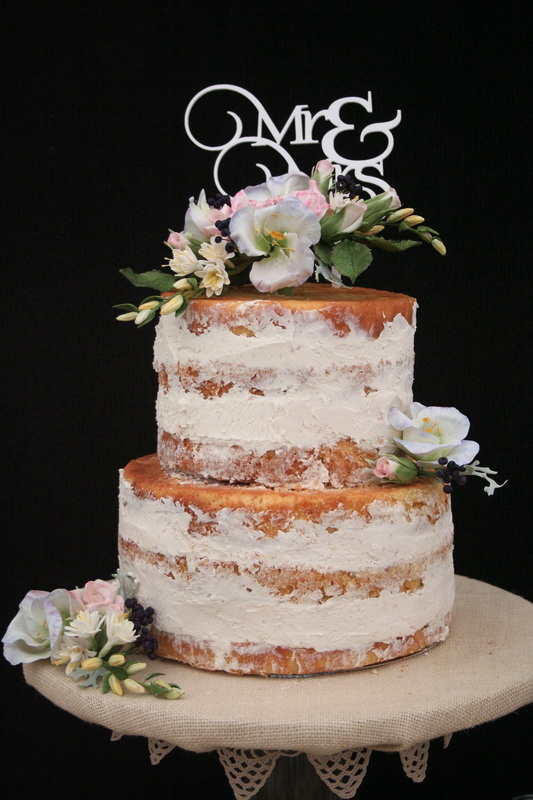 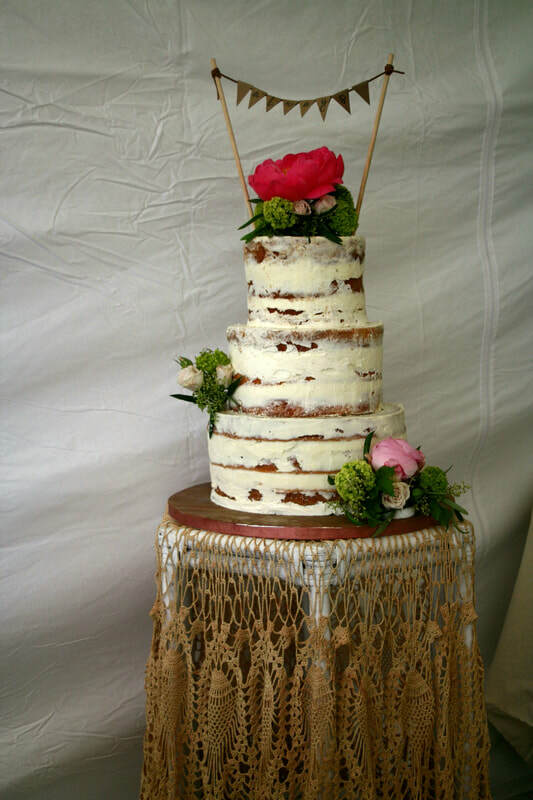 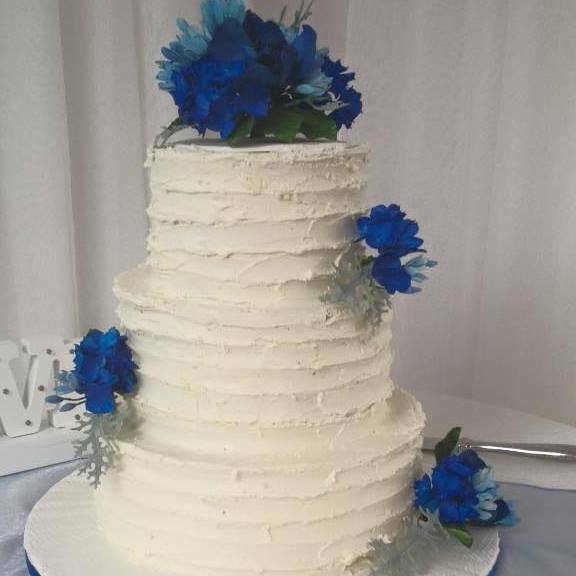 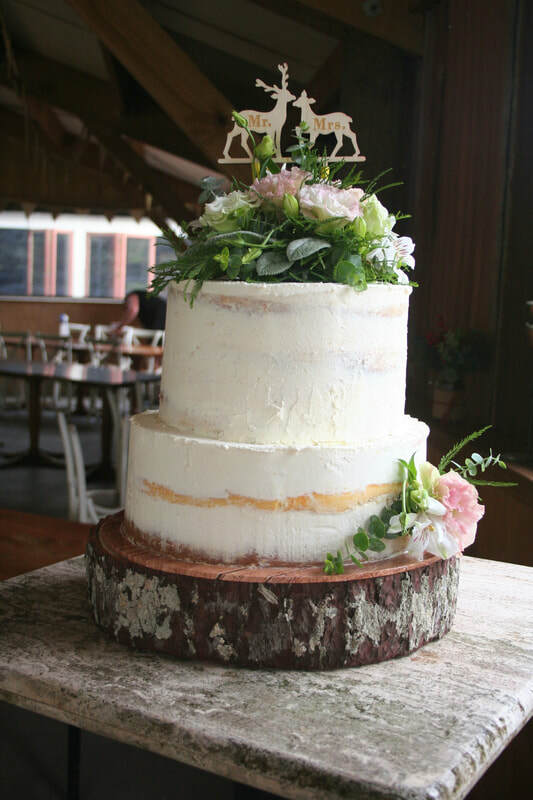 Rustic Beach Theme Wedding Cake with handmake floral arrangement.